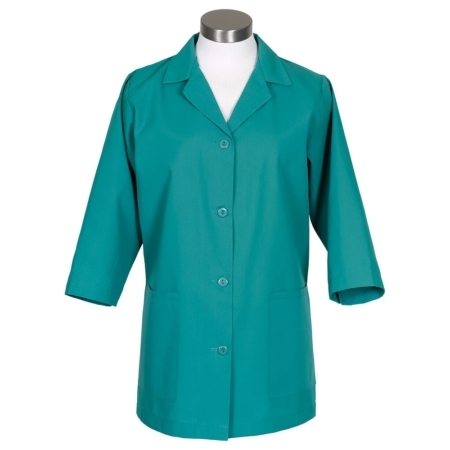 Zipper Smock—in unisex styling, in 8 colors and with short sleeves. 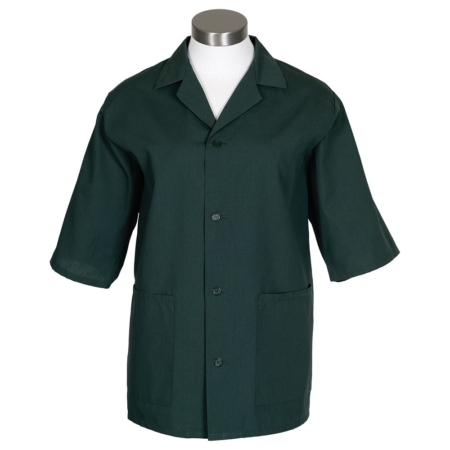 Women’s smocks or counter coats are available with options to customize your smock with your logo or name, as well as additional discounts on bulk orders. 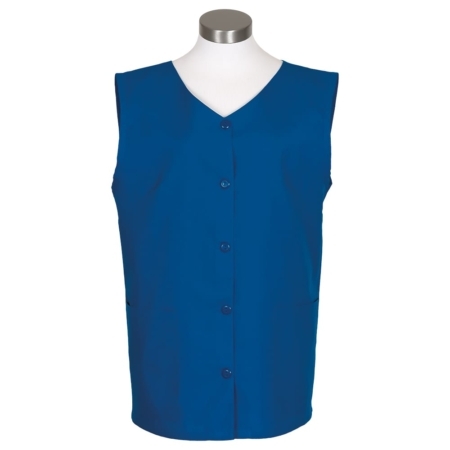 Aprons and Smocks is known for caring customer service, no matter what size order you place. Contact us to place your order or ask a question. Call Mike at 877-277-6609 if you need any assistance. Find the color you need! 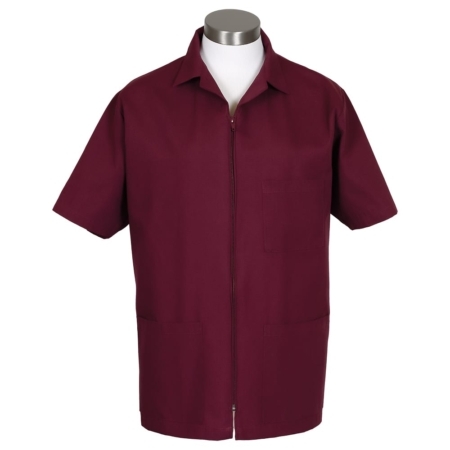 Our search by color option makes it easy for you to find the perfect color aprons, smocks, chef apparel, or restaurant apparel to fit your needs! 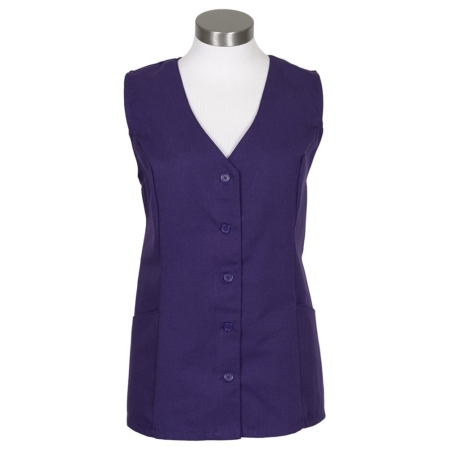 Simply select the color below and we will show you all the products available in that color.